Oh man, oh man, oh man. Modern Masters is too fun. Great value, so much power in a draft. Is it the best limited format ever? While we can’t really do anything about the changes that are happening to the GP circuit, we can sure as hell talk about it. What do you think is going to happen? Is it time to invest in modern? Is the format going to be here forever? Is it really as awesome and diverse and people say? 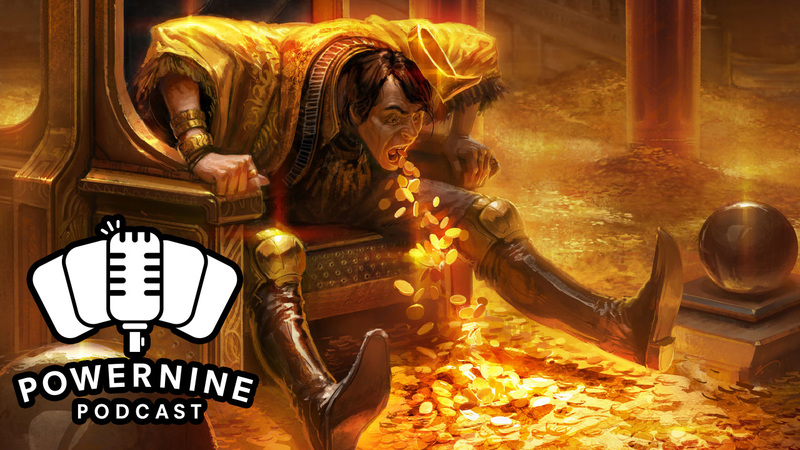 We talk shop about the state of modern in this week’s episode. Here on P9P, we like to talk about the issues. And one that affects us both is modern. Do we really have fun playing modern? Is it worth investing so much in this “eternal” format? We lay it all out in this episode. As always, if you like the show, follow us on Facebook and Twitter and if you’ve got something you want us to talk about, or if you’ve got some suggestions for the show, please let us know in the comments below. Remember to subscribe, rate and review the show on iTunes, we really would appreciate that. Alternatively, you can listen to us on YouTube. We’ve got plenty of videos so go check them out! With the new format looming over everyone’s shoulders, we wonder what will be the next big thing? And it seems Collected Company keeps coming up over and over again. Even when we’re not playing green. Episode 49: Eldrazi, Woody. Eldrazi everywhere. Yes, it’s true. They are everywhere now. Eldrazi is the new craze and they seem unstoppable. We run through the pro tour and analyse how well people have been doing at drafting and constructed. If you want to follow along, click the link below. 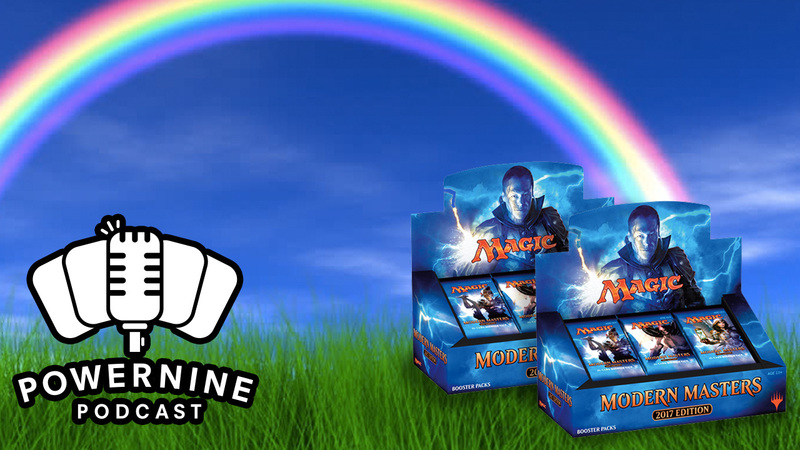 Author powerninepodcastPosted on February 10, 2016 Format AudioCategories drafting, gameplay, modern, mtg, oath of the gatewatch, podcast, pro tour, tournament reportLeave a comment on Episode 49: Eldrazi, Woody. Eldrazi everywhere.